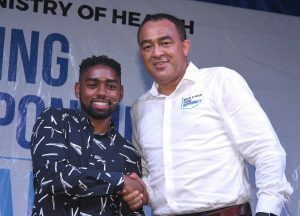 #Kingston, February 11, 2019 – Jamaica – Minister of Health, Dr. the Hon. Christopher Tufton, says the vector control mechanism will be strengthened in order to reduce transmission of dengue fever and other mosquito-borne illnesses. He said that the enhanced programme will include boosting the number of personnel deployed to communities to assist in the elimination of mosquito breeding sites. 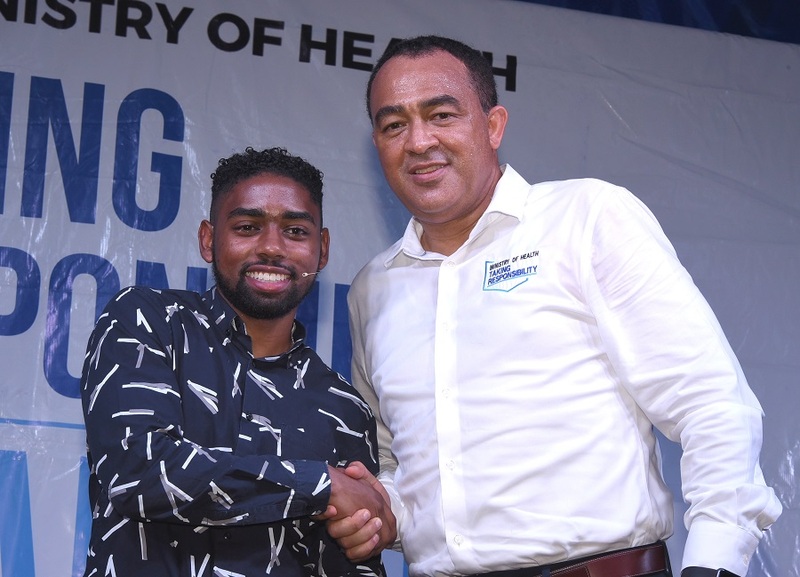 Dr. Tufton noted that some 500 communities have been identified as vulnerable and at-risk for mosquito breeding, hence the need for ongoing efforts by the health workers to visit homes, destroy sites, as well as increase awareness among householders. “The most effective defence against dengue is to help citizens in their communities to recognize the breeding sites and to destroy them,” he said, noting that fogging will be increased in certain areas and additional equipment provided for the workers. Dr. Tufton was addressing a town hall held on Thursday (February 7), at the HEART/Trust NTA’s College of Construction Services in Portmore, St. Catherine. Since the recent outbreak of dengue, the Ministry has increased its public education campaign on prevention of the disease, including destroying mosquito breeding grounds in and around the home. Dr. Tufton noted that workers inspected over 9,000 premises in St. Catherine during the month of January. The health teams visited 54 schools in Portmore, fogged 75 communities and 34 schools, and inspected 11 drains, among other things. Dengue fever is transmitted by the Aedes aegypti mosquito and symptoms of the disease typically begin three to 14 days after infection. These may include high fever, headache, vomiting, muscle and joint pains, and a skin rash. 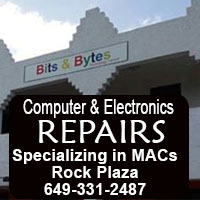 Symptoms usually last two to seven days. The Ministry is imploring persons with symptoms to visit the doctor and avoid taking aspirin, diclofenac, ibuprofen or any of the medications/pain relievers known as non-steroidal anti-inflammatory drugs (NSAIDs). These drugs, when used to treat dengue fever, have been known to increase the severity of the disease. Header: Minister of Health, Dr. the Hon. 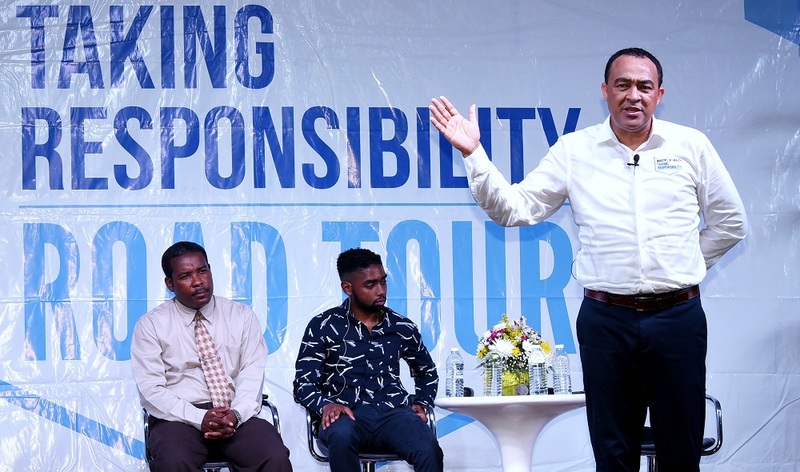 Christopher Tufton (right), addresses a town hall on efforts to reduce the transmission of dengue fever, held on Thursday (February 7), at the HEART Trust/NTA’s College of Construction Services in Portmore, St. Catherine. In the background are Chief Public Health Inspector for the parish, Greyson Hutchinson (left); and Dr. Phillip Coombs, who is attached to the Kingston Public Hospital (KPH).